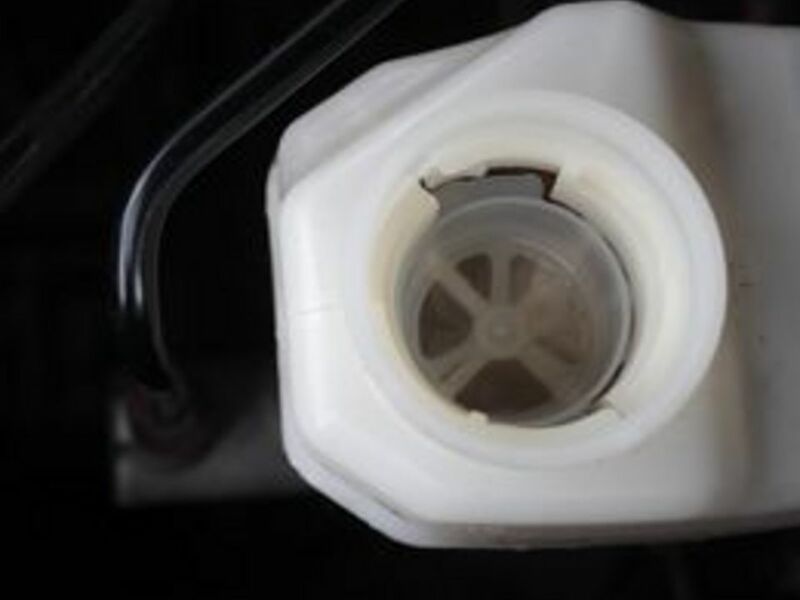 How to Check Clutch Fluid Level. 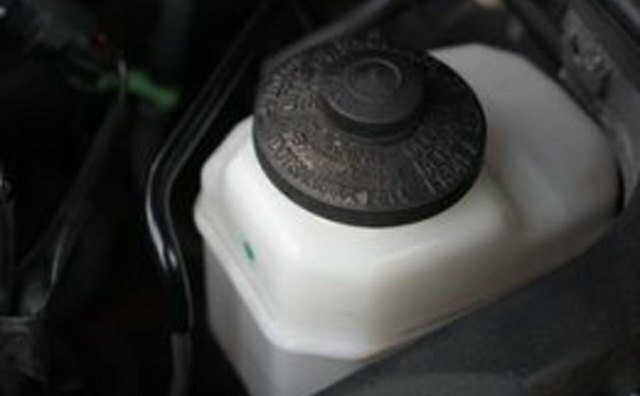 While there's no such thing as special "clutch fluid," hydraulic clutches use brake fluid instead. 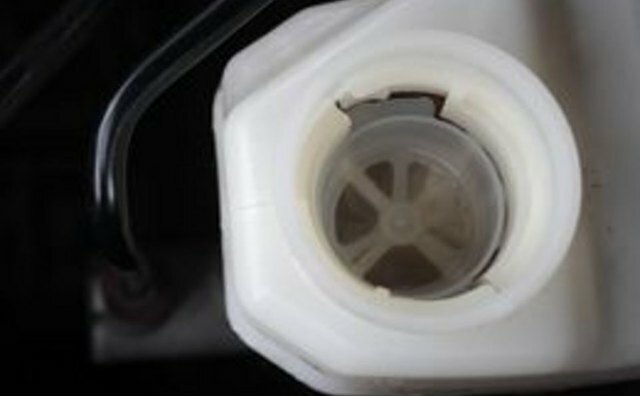 It's a good idea to check the fluid level in the clutch reservoir regularly. Turn the engine off before opening the hood. Find the clutch fluid reservoir. 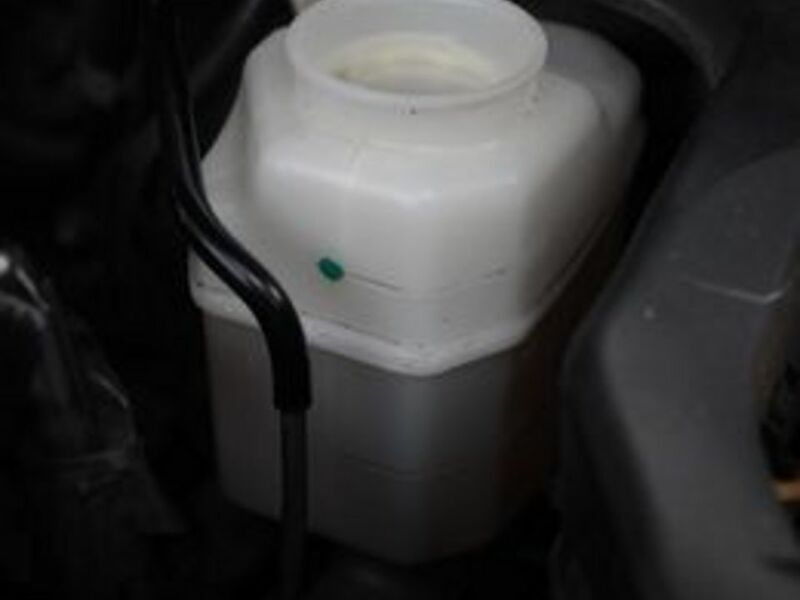 It's usually close to the back of the engine, near the brake fluid reservoir. 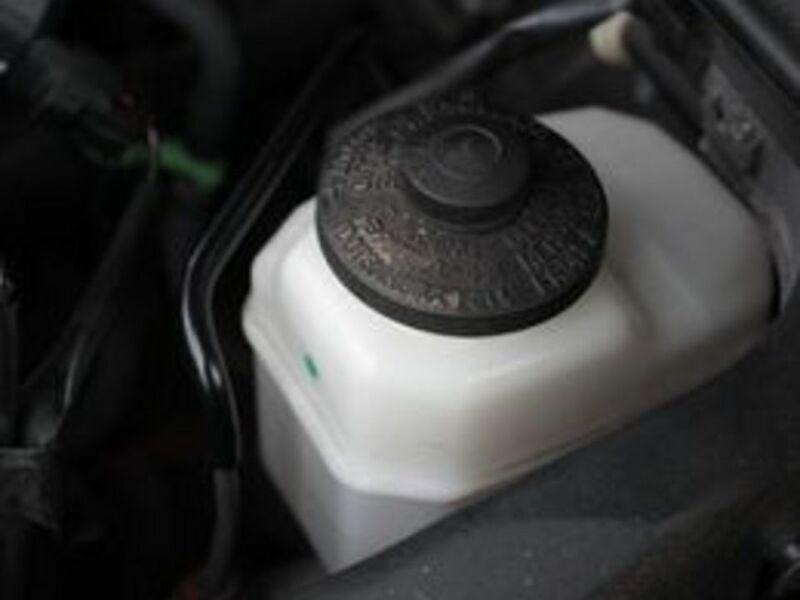 Before you start looking for the clutch reservoir, make sure your car has a hydraulic clutch in the first place. 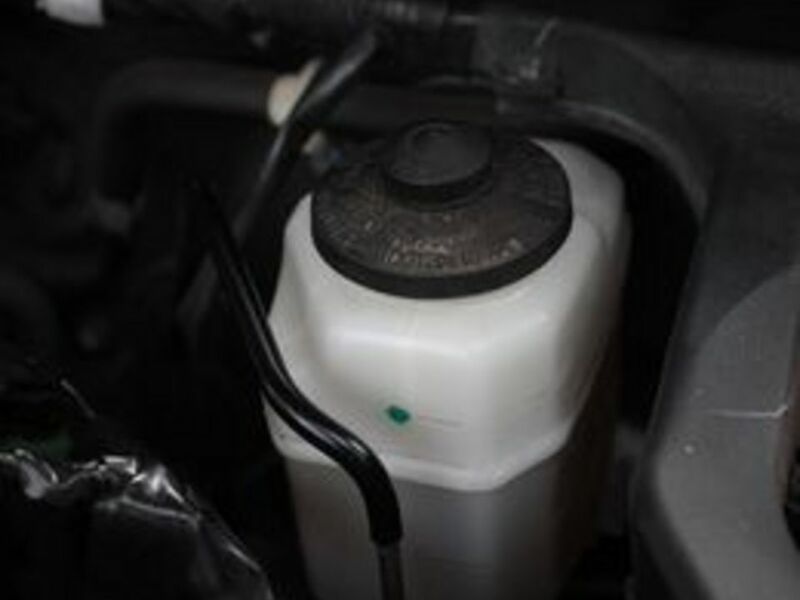 Cars with cable clutches do not use fluid. 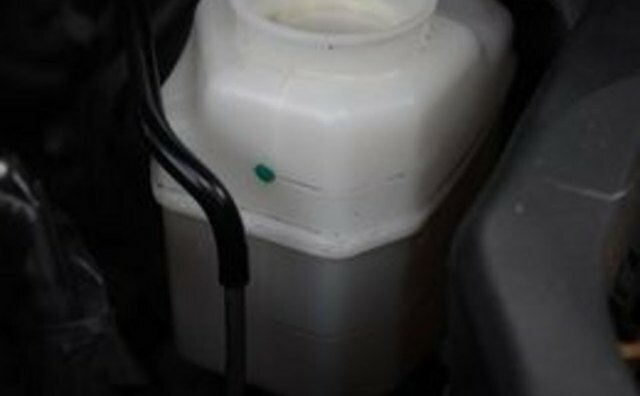 Be careful when working with brake fluid. It's very corrosive. Don't let it go on the car's paint or any part of your body. 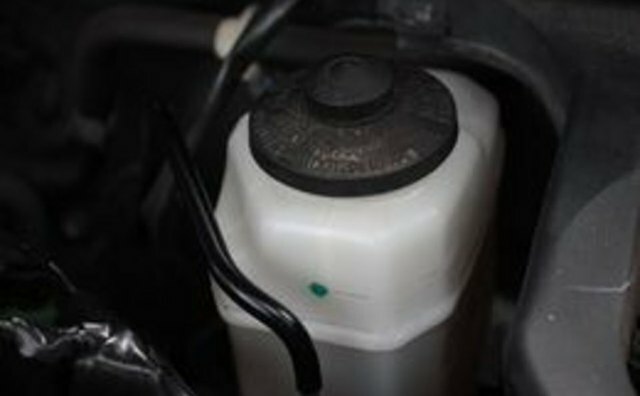 If you keep finding a low clutch fluid level, you might have a leak, which can render your clutch pedal useless. 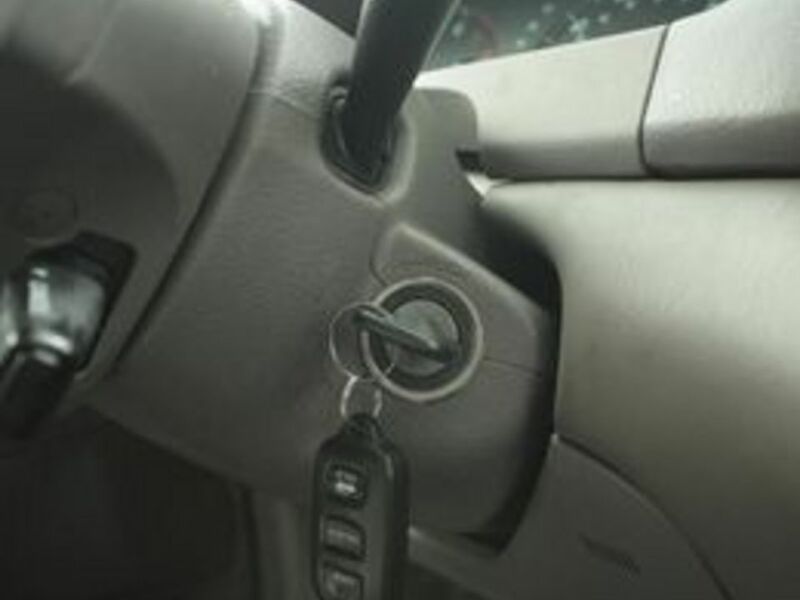 See your mechanic to have this problem fixed.